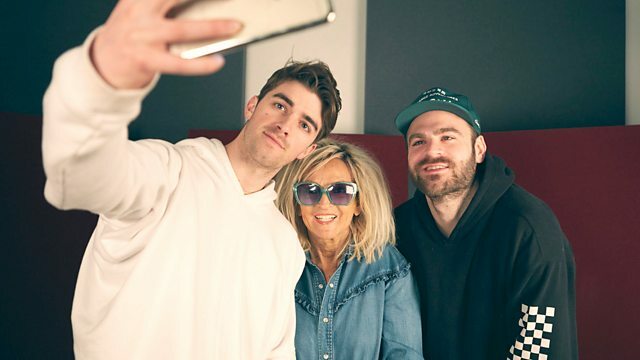 The Chainsmokers have a new Thanksgiving-themed mix for Annie Nightingale. Plus there's another chance to hear mixtapes curated by Ty Dolla $ign and DJ Mustard. Remix Artist: Playtime x Benzi. Remix Artist: Benzine & CRNKN.